High heeled woman’s shoes with a distinctive red sole, that is the image of none other than classic Louboutin’s which have been a part of the Louboutin campaign for twenty-five years after French designer, Christian Louboutin had painted the back of one of his heels with red nail polish, and had been inspired ever since. The red sole has undeniably become a recognized signature for the Louboutin shoe, and the man behind them. 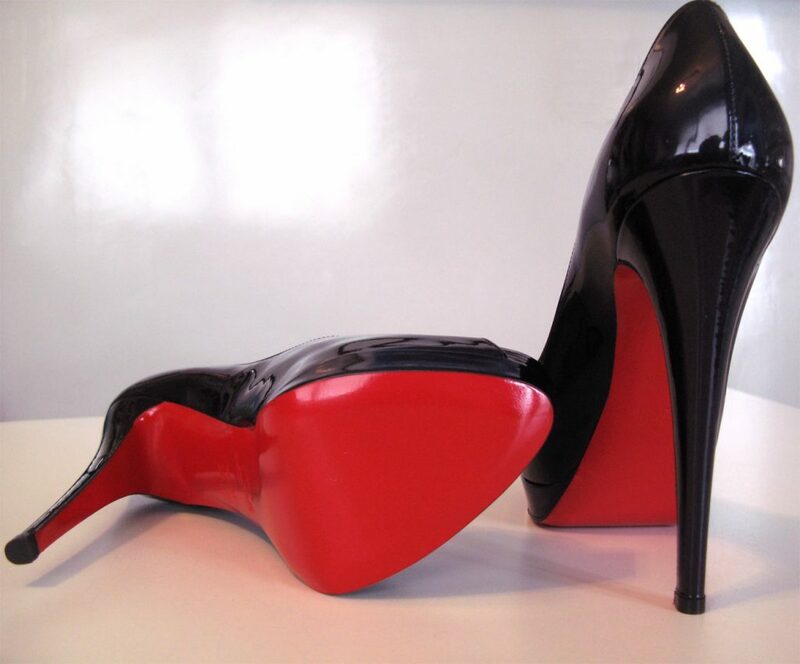 In 2012, Christian Louboutin had filed a lawsuit against Dutch company, Van Haren who had begun selling affordable high heeled shoes for woman with the infamous red sole. Louboutin claimed that the shoes sold by Van Haren infringed on his brand’s trade mark design for his footwear. So far the trade mark for the red sole has been accepted and registered in countries like Luxemburg, the Netherlands, Belgium and as of the 21st of February 2013 it has also been accepted as a trade mark in Australia. Under class 25 of the registration of the trade mark held in Australia, it restricts competing companies from using the colour red, (pantone No. 18 1663TP) to the sole of woman’s high heeled shoes. This, however, does not necessarily restrict red to be used as an outline on a shoe as it does not appear to fall under the constraints of the registered trade mark, but instead shows how the trade mark is in use. That being said, action may still be taken against someone depending on the use of red on the outside of a shoe, in particular, if it could cause consumer confusion. If the colour is what a brand is requesting to trade mark, not the colour of the good or service itself or the packaging of that product. Once assessed and accepted, a trade mark of colour may restrict competitors from utilising that particular shade. This means that if Facebook was to trade mark the colour blue, only the shade used by the company may be trade marked and not the entirety of hues identified as falling under that colour. The trade mark held by a particular company may also only be valid for a selected good or service which would limit the businesses control of the colour and allow other companies to use the colour or similar colours for different goods of services. This trade mark also only covers the colour if competing companies use that particular shade for similar products. For example Coca- Cola and Qantas both use red within their goods and services, this, however, does not raise an issue as there is no competition between both these companies and confusion with the colour in association to the product or service will not occur. Having a colour trade mark does not restrict other enterprises or give companies complete rights to that colour or shade but will only apply to brands holding similar products or services. What Colours Can’t be protected? Functional colours or particular combinations of colours cannot be trade marked under Australian law. Functional colours cannot be trade marked as they are colours of which a product may be functioning or existing in. For example, the colour white cannot be trade marked for milk as milk’s functioning colour is white in most circumstances. Combination colours that already have generally known associations with already existing goods or services cannot be trade marked, this would include the colours red and yellow as it already holds an association with products like vegemite. Cadbury has used their infamous colour purple on their packaging for 100 years. The particular trade marked shade, pantone 2685C, had journeyed through an eight-year lawsuit to earn the colour trade mark in Australia. The battle was won by Cadbury against Darrell Lea and the trade mark for the colour purple restricts competing companies to use that particular hue for block chocolate. The trade mark does not give Cadbury complete ownership of the colour but through the restrictions implemented prevents competing brands from using it which could confuse and mislead consumers. Initially filed by Louboutin, the lawsuit between his brand and Yves Saint Laurent had begun in 2011 and proceeded into an 18 month battle in regards to the red sole trade mark held by Louboutin and its application towards its competing company. 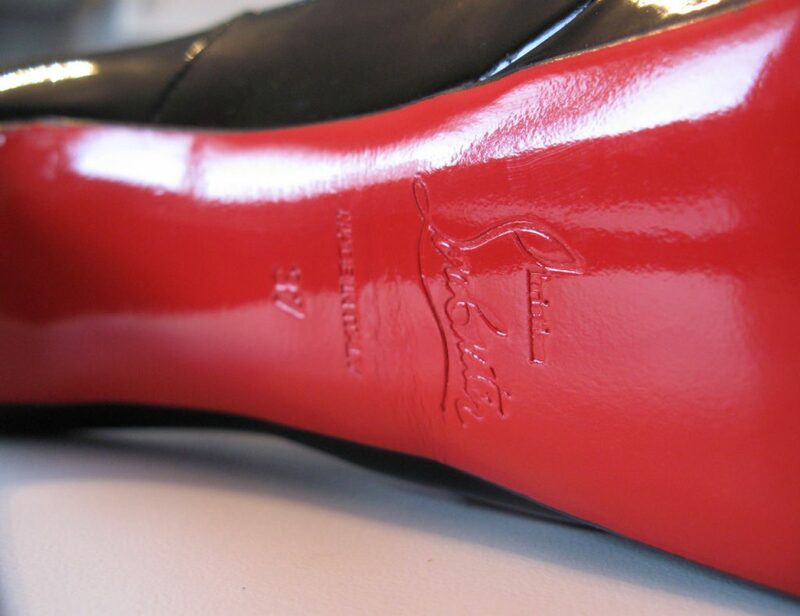 Arguments against Louboutin were made which included the importance of the red sole which questioned the validity of the trade mark between the years 2010 to 2013. It was argued that the shape of the product was responsible for the shoes intrinsic value and not its colour. This was not reciprocated by Christian Louboutin as it was believed that the association between the red sole and the brand was used as a marketing tool to add value to the shoe. The case had resorted to a somewhat happy ending as both companies had walked away feeling satisfied by the courts’ decisions. Although the trade mark for the colour red was and still is functioning for Christian Louboutin, and was used to remediate the case, it was held that Yves St Laurent was also entitled to use the red sole, only if the entire shoe itself was red. This had satisfied both parties and the companies walked away with their victories. The Fashion industry is one that is forever growing and using inspiration to further adapt and create new products. This case challenged the delicacy of detail within the industry and raises valid arguments as to where distinguished styles, patterns and colouring, consciously implemented by designers call merit to future trade marks, and whether or not consumer behaviour is a response to those decisions. To discuss your trade mark, contact us at Sharon Givoni Consulting or book a free consultation below!